Mt Cook reflected in the lake . I could live in New Zealand .. such beauty and peace. reflection in the water ..
love this shot, taken on one of our houseboat holidays on the Murray . but thought I had better stop at three !!!!!! 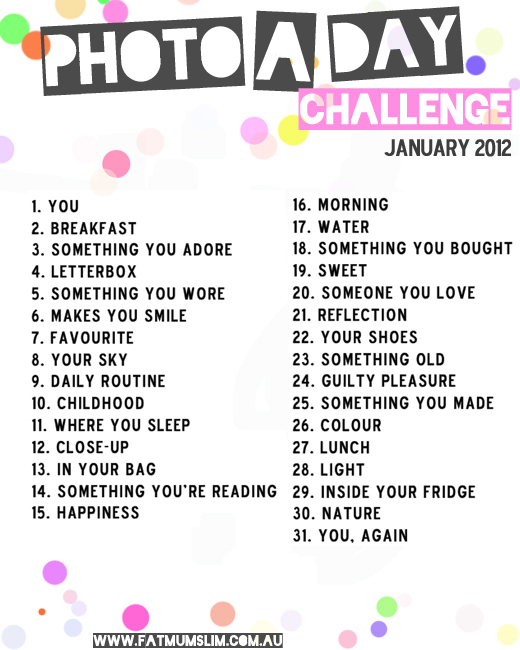 hope you are still enjoying my photo a day challenge ??? I will be scrapping I think . .... in the cool of the airconditioner . Beautiful photos Heather I love to look at reflections,sometimes they are so perfect and other times like a beautiful abstract. Lovely pictures and a stunning page i like to live there to..lol..
Beautiful layout with lovely Mt Cook photo, I've been there and I love NZ!! More lovely photos, can't wait to see your layout with those! Ooh stunning photos! Your layout is gorgeous!!! Beautiful beautiful page. I love the photo, gorgeous and of course you stunning details. Funnily enough DH and I were just looking at his NZ pics from June 11 and he wants to take me next time....anyway, I told him that I used some of his pics for a page for my next SM step by step. It is just so beautiful from what I have seen. I do look forward to it one day. And re the Murray. We used to Houseboat all the time pre kids. It is such a beautiful river. P.S. I hope Baden is still recovering well. I could see much more, love them! Gorgeous photos! Love your beautiful page too. Totally beautiful pictures and the layout is stunning. Great colors with the picture. Fab photos Heather. You are really turning into quite the photographer!! Beautiful layout too. 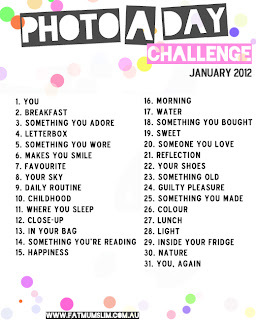 I am looking forward to seeing the next instalment of your photos. Fantastic photos Heather! I am also spending all my time in the air-con!! 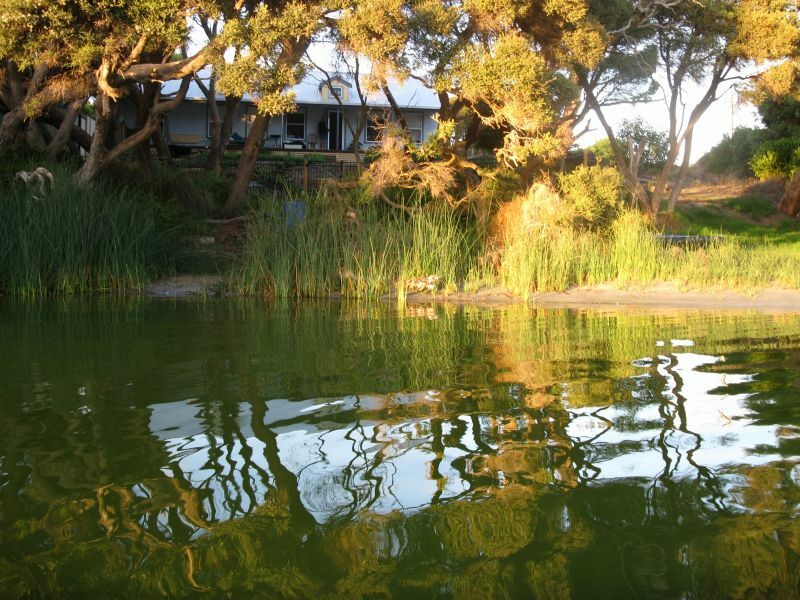 Love that tranquil layout - NZ sounds lovely but the weather in some parts is too dreary! !